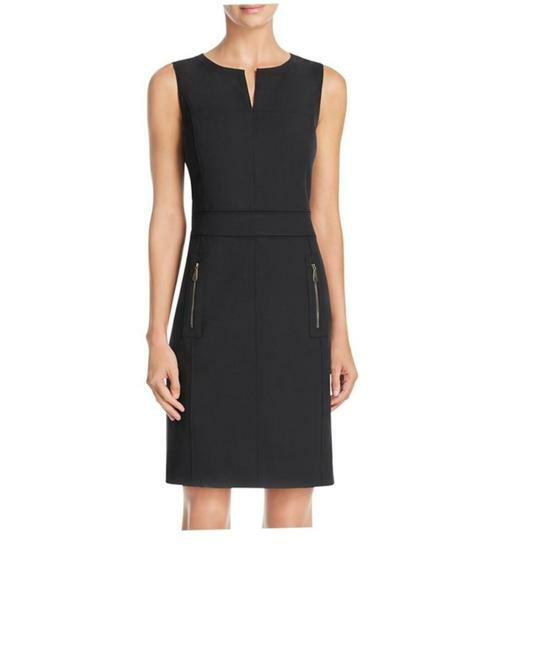 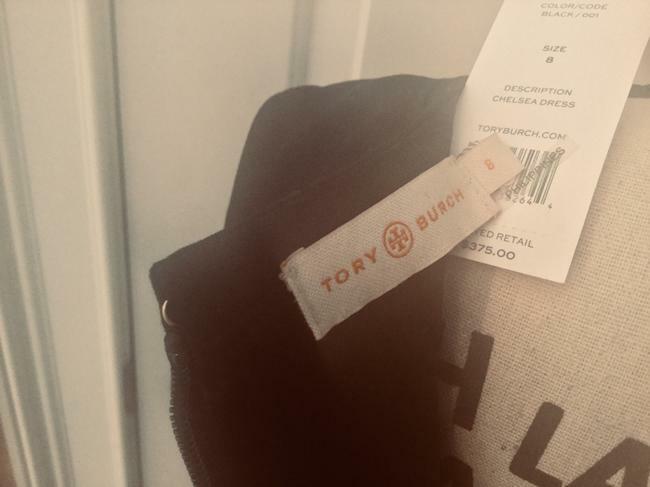 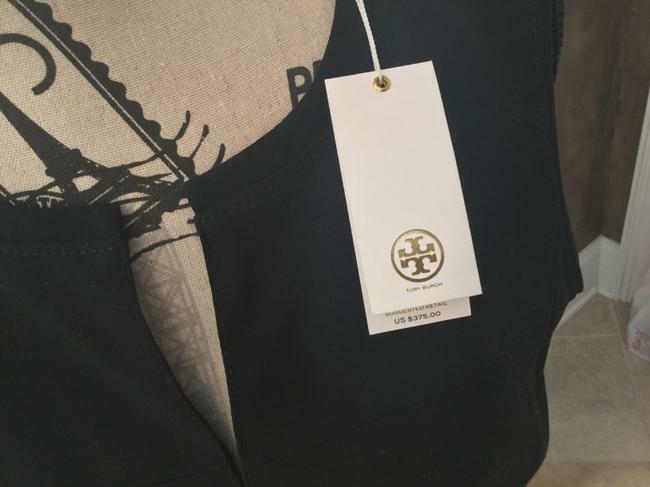 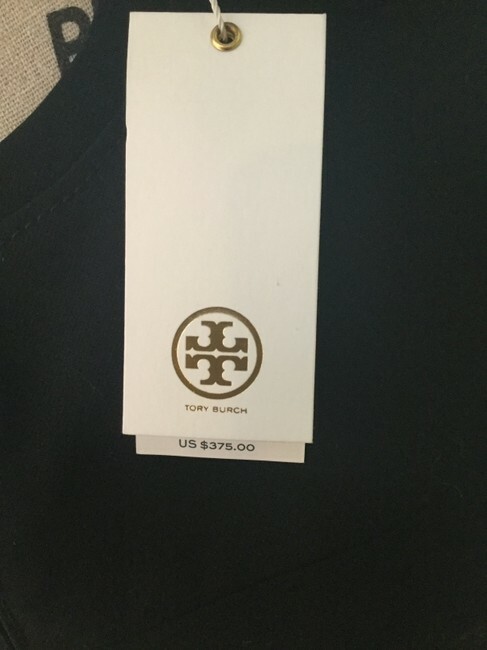 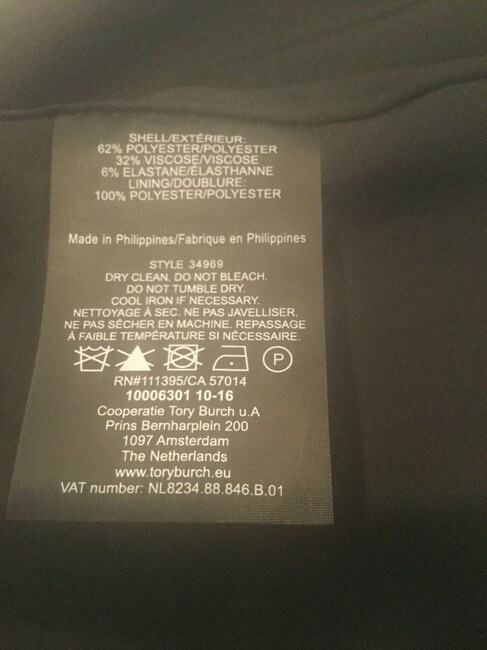 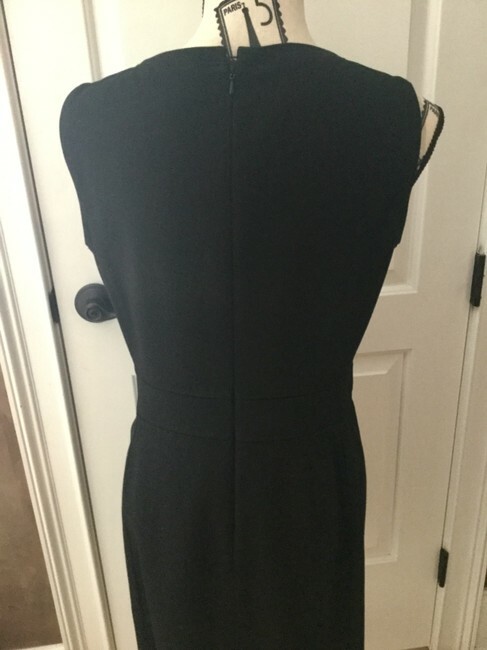 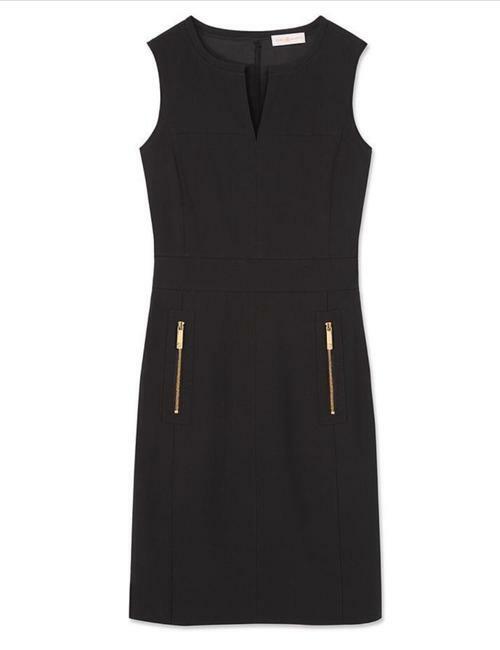 Chelsea sleeveless black dress from Tory Burch. 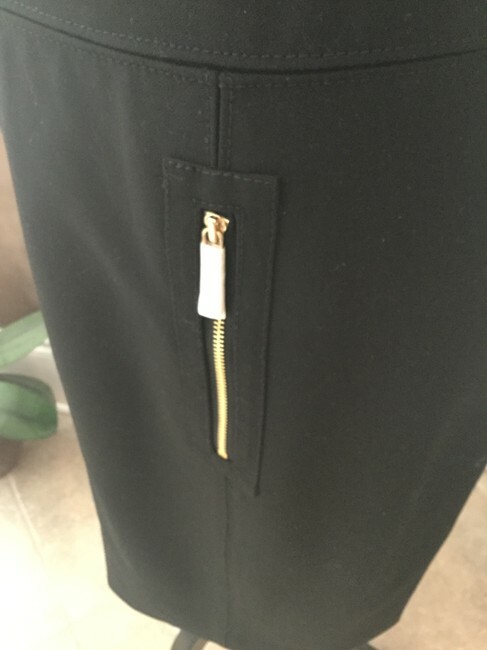 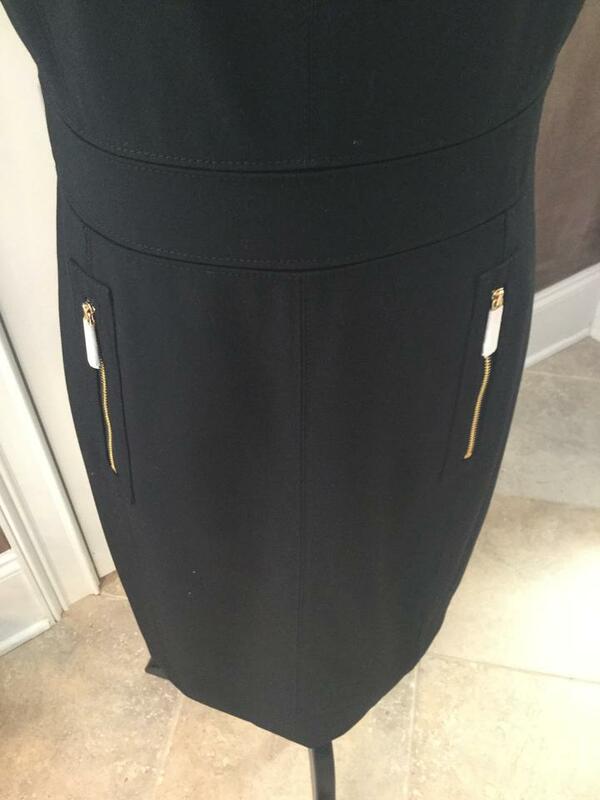 Waist band, gold tone zippers on front (still in protective wrap). Zip back, fully lined. Approx 36" length collar to hem.